Do you want to get jobs in Hotel, Restaurant or Cruise ships? Do you want to get some Free Expert job hunting tips? OK here I have disclosed 5 simple job hunting tips from my upcoming ebook on “How to Get Jobs in Hotel or Restaurant”. Tons of job hunting tips will be reveled in my upcoming book. 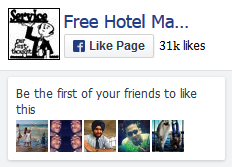 Till then enjoy this free tutorial on Hotel Job Hunting. There are lots of strategies in job hunting process. So, don’t minimize your chances by depending greatly on a single strategy. Don’t become frustrated if you don’t get job within 2 or 3 months. Use all the strategies, give more time on job searching, build relationship with others, use all your network-hopefully very soon you will get the job you were looking for. Always do remember, the more strategies you will use, the more time you will give, the more money you will invest, the more chances you will have. Don’t wait for finishing your education or getting certificate. Keep hunting jobs during your studies. Doing a part time job with your study will not only help you financially but it will also develop your personality and skills and add some value in your resume. Never feel shy to contact others for jobs. Social sites like Facebook, MySpace, LinkedIn are really helpful. Be frequent in different forums, clubs, social meetings etc. The more friends you can make the wider your chances will be to get job since word to mouth has been the biggest source of hospitality jobs. If you are a fresher or novice then don’t limit yourself for particular department or particular class of hotel. For example, if you set your career plan to work in front desk only then don’t ignore housekeeping jobs. Such job will be very helpful to know the industry and help you to grow as a professional hotelier. Any kind of industry related experience, whatever it is, will defiantly get value by employers. 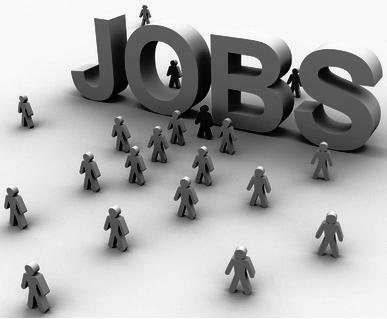 You will find more hotel & restaurant job getting tips in my upcoming articles and ebooks. Till then stay tuned.